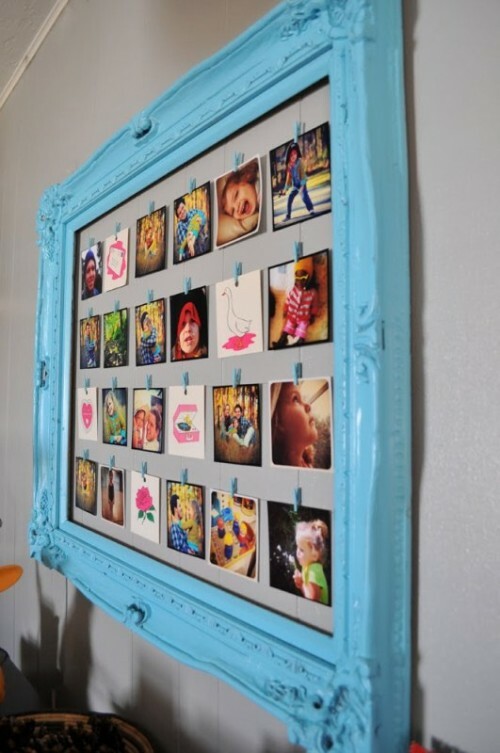 If you have an old picture frame and want to make something of it, here’s a brilliant idea. 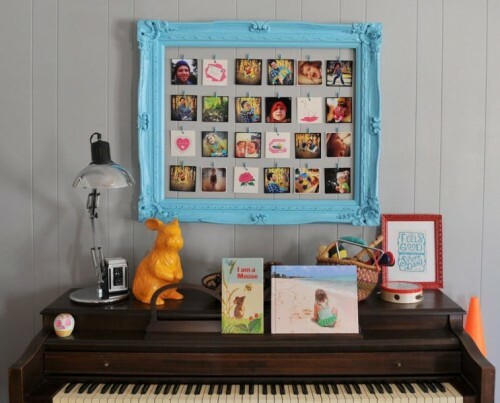 Make a wall photo frame. 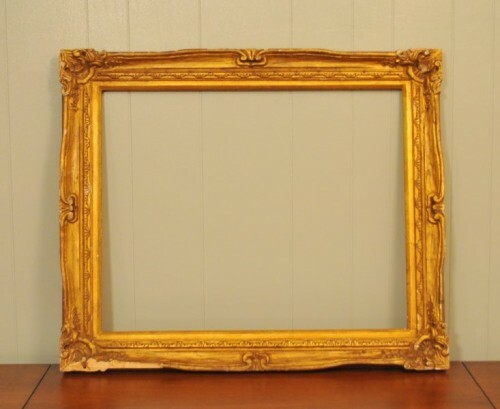 You’ll need a frame, some paint, 28 gauge Darice brand silver wire, two ring hooks. 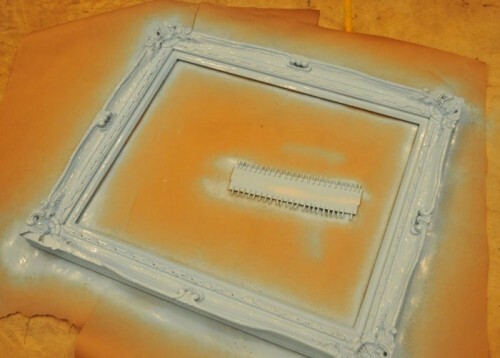 Paint the frame and let dry. For the clotheslines, to make them rather hidden and not glaringly obvious so that the photos were more of the focus, take some wire. 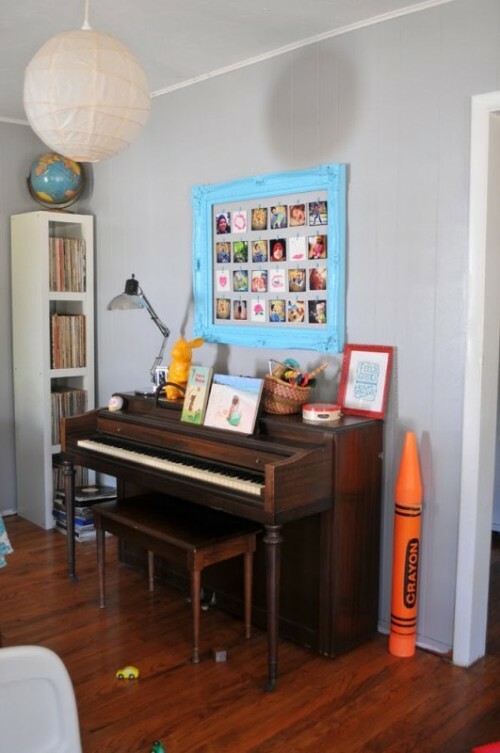 For hanging it use the hooks – screw them into the frame back, one in each corner. 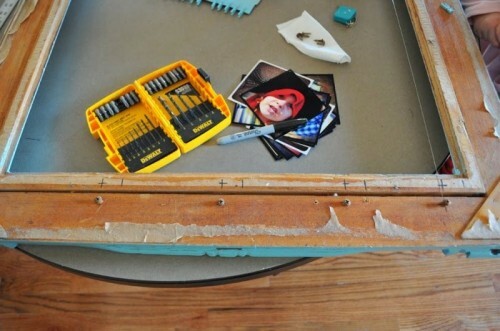 To hang the frame on the wood paneling, take two 20 lbs. hooks or nails for both paneling and plaster. Put your photos, preferably of the same size, and enjoy!